A stunning country cottage, situated in the picturesque New Forest National Park, with breath taking views over the surrounding countryside. Horseshoe Cottage is a lovely family home with four double bedrooms and two reception rooms. Boasting an open plan kitchen/diner, a charming log burner in the lounge and an ensuite/steam room to the master bedroom. 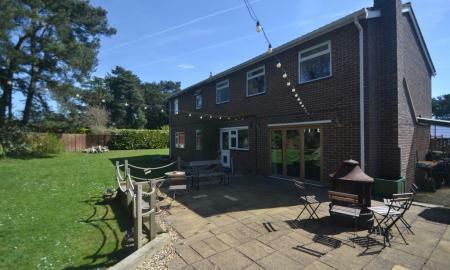 We are proud to present this three bedroom property on the outskirts of The New Forest. 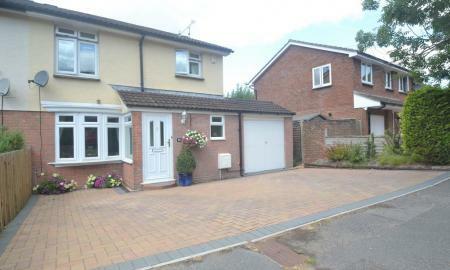 Benefiting from an open fire, three bedrooms, a large driveway and a garage. With potential to have a fourth bedroom downstairs adjacent to the downstairs shower room. Please call Martin & Co to arrange a viewing, 01425 474005. Martin and Co are delighted to have the opportunity to sell this beautiful thatched cottage full of character, on the outskirts of Ringwood. 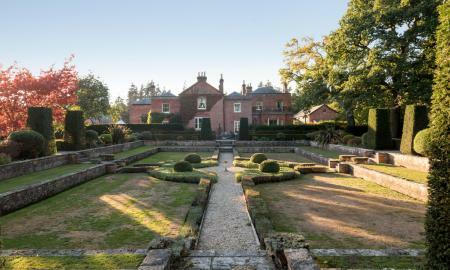 Benefiting from five bedrooms, three reception rooms and stunning grounds, this property is a must see. Martin & Co are proud to present this spacious 5/6 bedroom family home. This 2658 sq. ft property benefits from a modern Kitchen/Breakfast room with bi-fold doors to the rear Garden, large living Room, en suite to master bedroom, dressing room to master bedroom, large rear garden & a double garage. A stunning Grade 2 listed detached barn conversion within the private country estate of Harbridge Court featuring a communal Grade II listed sunken garden and orchard. 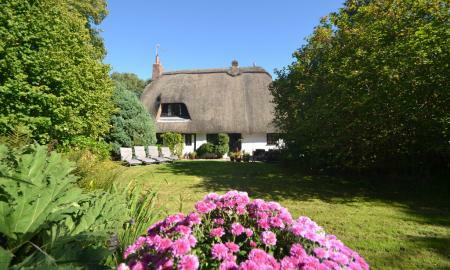 Brimming with character and set in an idyllic location, this home is the perfect country retreat. Situated on the outskirts of Ringwood, Martin & Co are pleased to offer this beautifully presented, three bedroom detached bungalow. 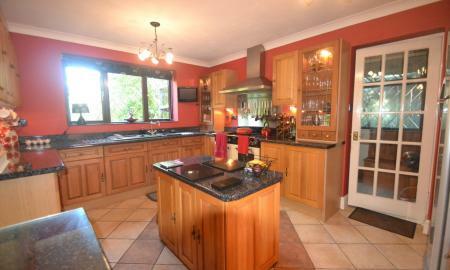 Located in a semi rural location, with the historic market town of Ringwood within walking distance. The property has stunning views across farmland and access to the Avon Valley Path, a route that leads from Salisbury to Christchurch. 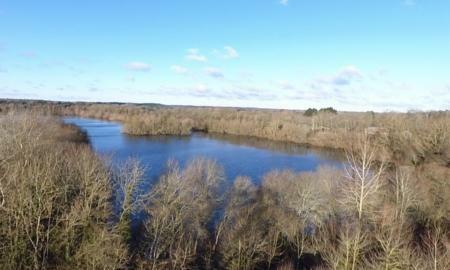 The walk is split into five sections, all between 3 and 9 miles, with breath taking views and lots of wildlife to be spotted. Please call the Ringwood office on 01425 474005 for more information. 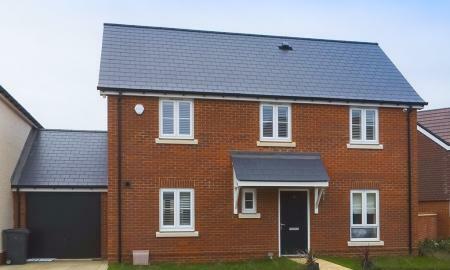 **VIRTUAL TOUR***An immaculately presented, three bedroom new build in the market town of Ringwood. 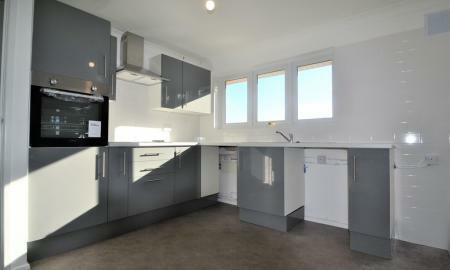 The property benefits from an open plan KITCHEN/DINER, THREE DOUBLE BEDROOMS and an EN-SUITE TO THE MASTER BEDROOM. A new property in the sought after Beaumont Park. Please call the Ringwood Martin & Co office for further information. Martin & Co are proud to present this three bedroom, extended, semi detached house situated close to local amenities. Benefiting from an open plan kitchen/diner, downstairs cloakroom, ample off road parking and a beautiful, low maintenance, enclosed garden. The property offers a spacious family bathroom and ensuite to the master bedroom. 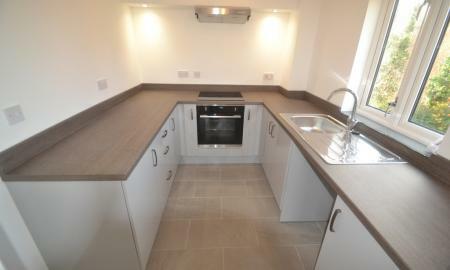 A newly refurbished, second floor flat. In the centre of the sought after location of Ringwood. The bright and spacious flat benefits from two good sized bedrooms, a generous kitchen, allocated parking and a garage. NO ONWARD CHAIN. Perfect for FIRST TIME BUYERS or INVESTMENT. A newly refurbished first floor apartment, in the sought after location of Ringwood, within walking distance to the town centre and local amenities. The bright and fresh spacious apartment benefits from two double bedrooms, off road parking and BRAND NEW kitchen and bathroom. NO ONWARD CHAIN, perfect for FIRST TIME BUYERS or INVESTMENT.